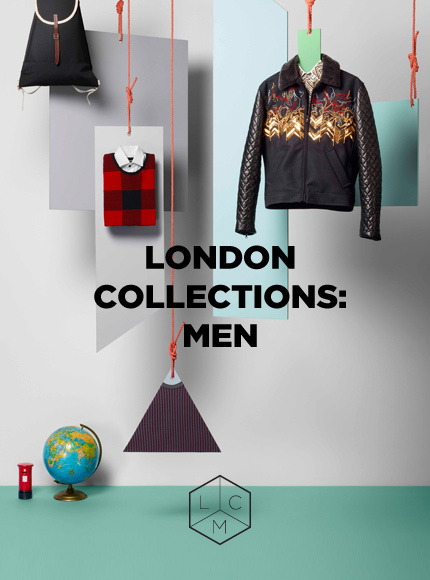 We will be presenting our new collection for Autumn/Winter 2013 this January at LC:M in the Hospital Club, London. We will be in the same spot in the Accessories Showroom (upstairs on the 1st floor) alongside menswear brands such as Mr Hare, Alice Made This and Bunney among others. For appointments please email sales@marwoodlondon.co.uk. We look forward to seeing you there and showing you what is in store for Autumn/Winter next year... the lookbooks are printing as we speak!